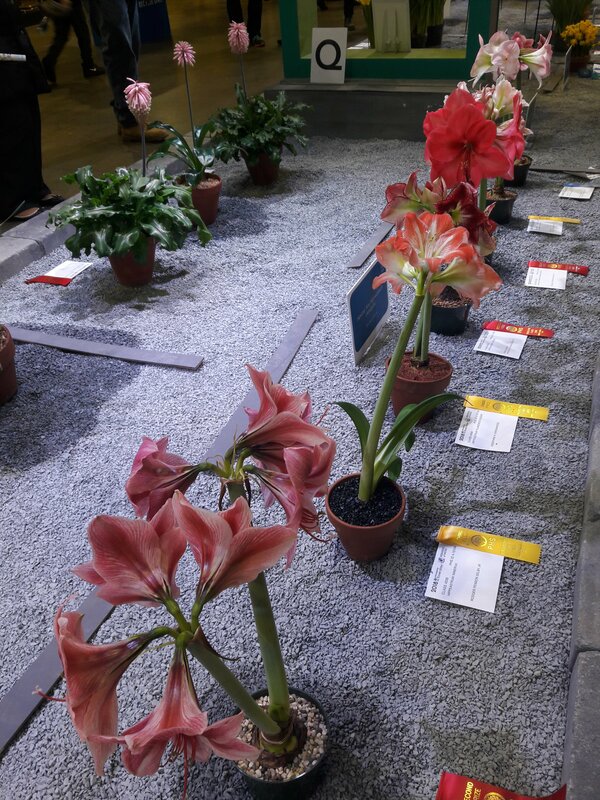 The Philadelphia Flower Show occurred March 3-11, 2018. The theme was Wonders of Water. The venue was in the Philadelphia Convention Center near Philly’s Chinatown. As you walk in, you go underneath hanging plants and hear the sound of falling water as if there were a small waterfall nearby. The smell is clean and fresh. Being there on the final day, or maybe it was like this every weekend, there are hundreds of people and you find yourself walking thru the exhibits in lines. There are several exhibits that display scenes that incorporate water and plants. There is more to the show but, having took so many pictures, I decided to break down the show review into a 6 total blogs. I was at the flower show. But I really appreciate the photos and catagolized of yours.